Three thousand years ago, Pharaonic Egypt was the center of civilization. 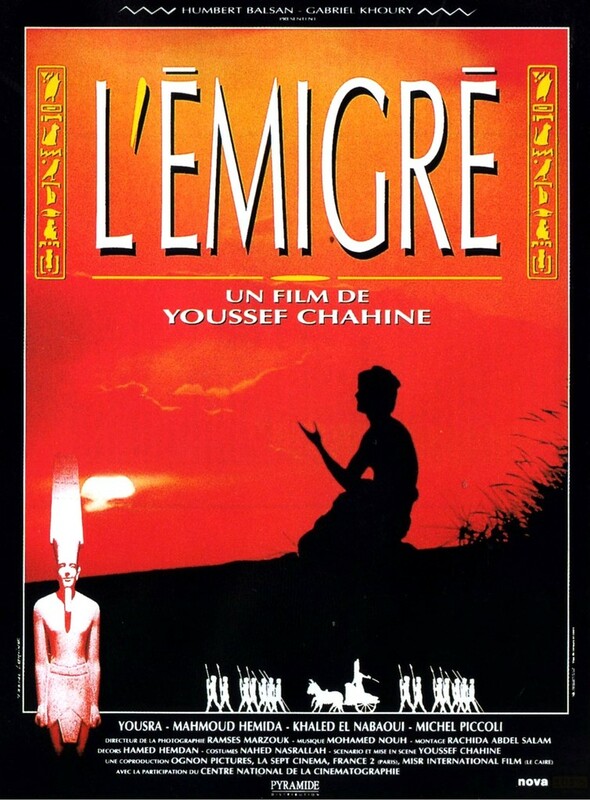 Ram, young member of a poor tribe, decides to escape the arid land and make his way to Egypt to quench his thirst for knowledge. But the hardships he faces there are all the more daunting.